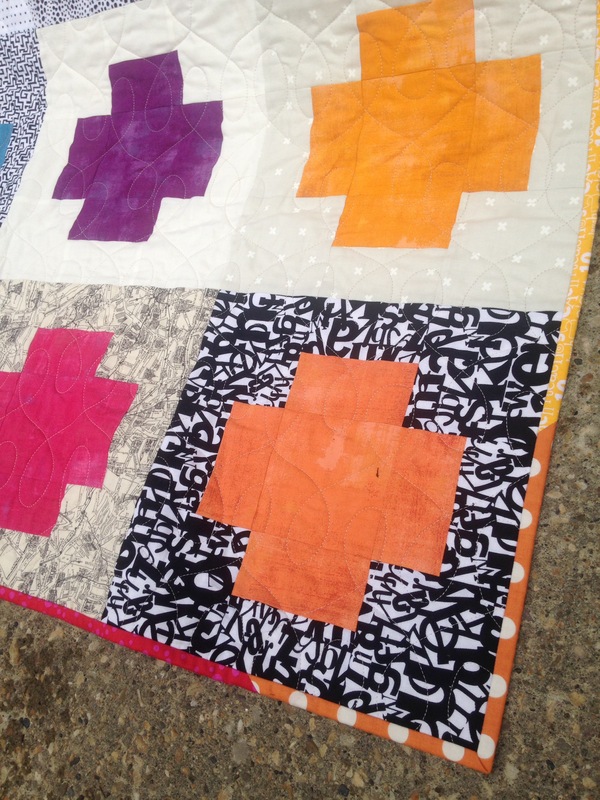 I finished my Facet+Plus QAL quilt and gifted it…before the baby graduated high school!!! I found out before purchasing backing and binding that the baby is a girl, so I went with purples to finish it off. And used a light purple for the quilting thread. 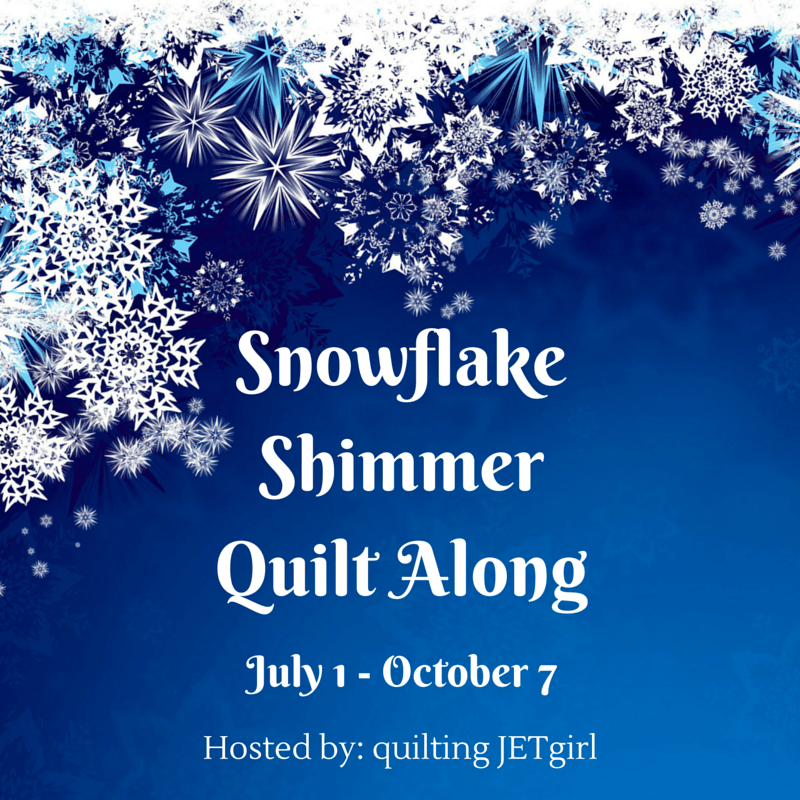 I really love the texture that quilting lines 1/2″ apart lends to the quilt. 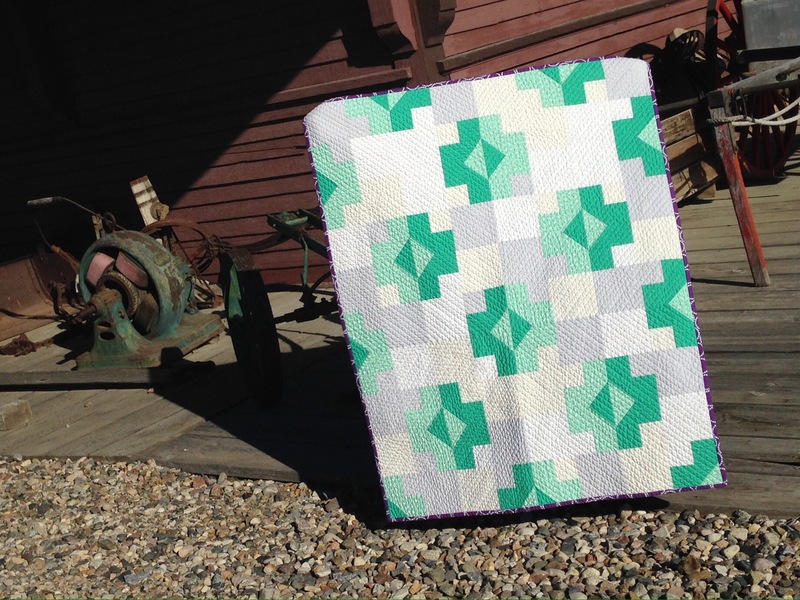 And, I finished another baby quilt that will be gifted soon. I saved this one to be the second ever quilt I have longarmed. I have such a wonderful aunty that let me use her longarm machine. My goal in life is to be as gracious, kind and companionate as her. I used a looping figure-8 pantograph to finish this one up and used a light grey thread. Longarming is a skill all of its and one I will explore slowly. And my last finish! 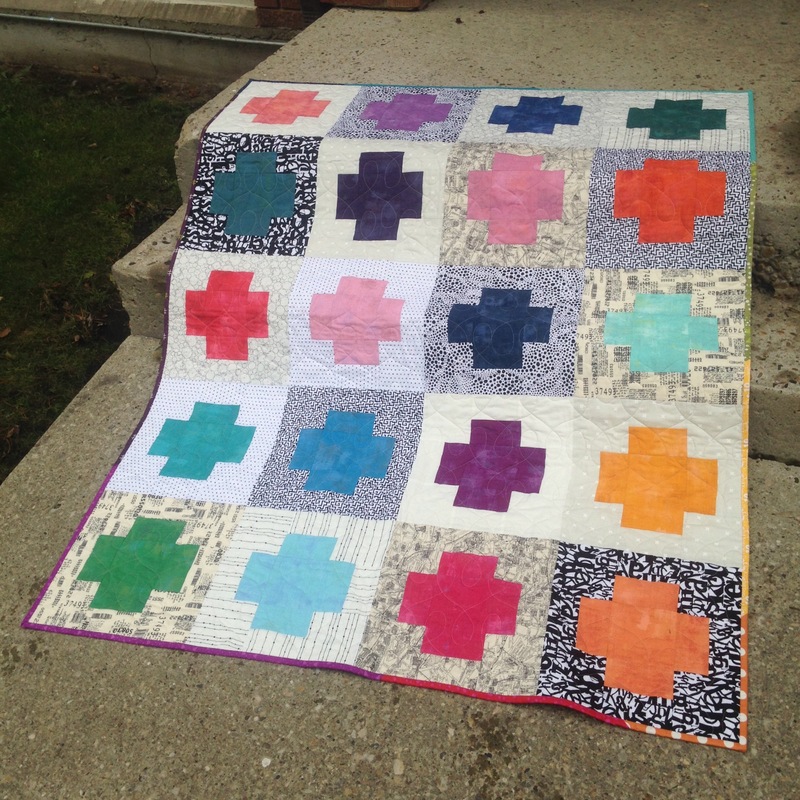 I started this quilt in 2015 for no reason at all except to pair some fabulous Grunge with fun background fabrics. 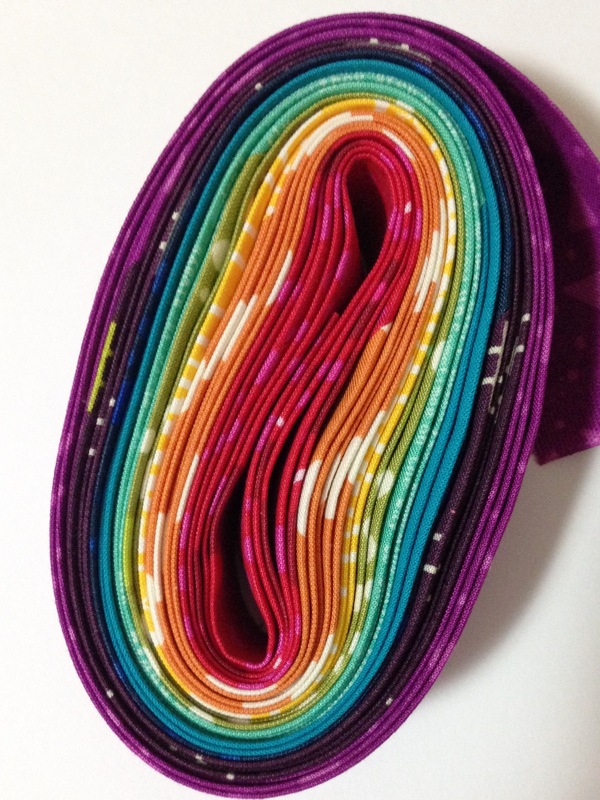 Staying with the doing-it-for-fun theme, I decided to try a scrappy rainbow binding. I chose fabrics in ROYGBIV order and threw in magenta and cyan for good measure. And I really love how magenta bridges the gap between purple and red. This is my favourite corner of the the quilt. The rainbow colors lined up all by themselves. I used the same figure-8 pantograph along with the same grey thread. 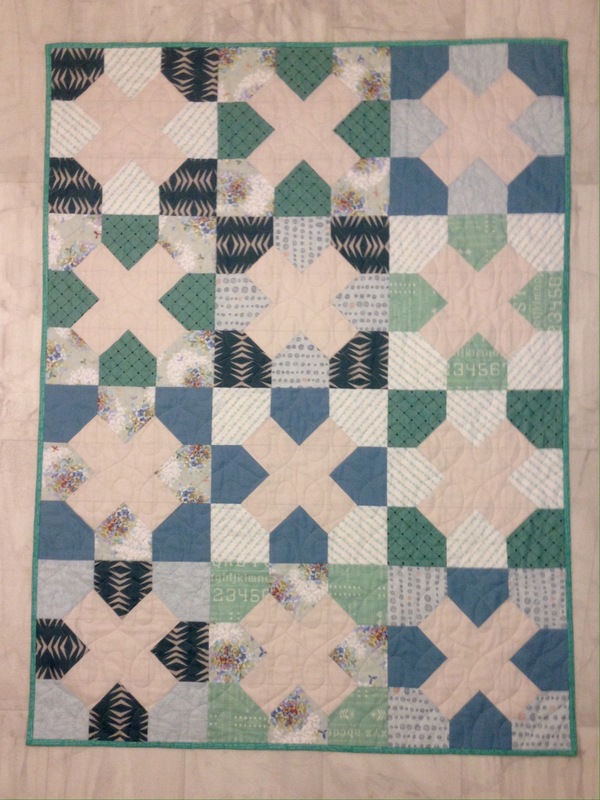 There were a few more glitches while quilting this one, but I’m totally in love with it because it’s DONE!!! 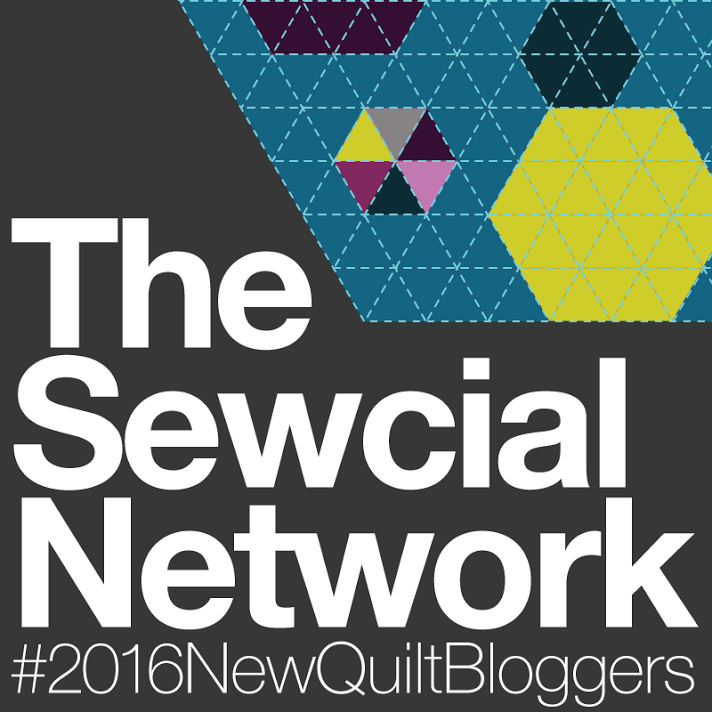 I’ve got two more quilts that I’d like to finish and gift for Christmas, one of which is in progress and the other is still just an idea. Previous Post Hello Pool…Christmas in the Making! You have been a busy girl! 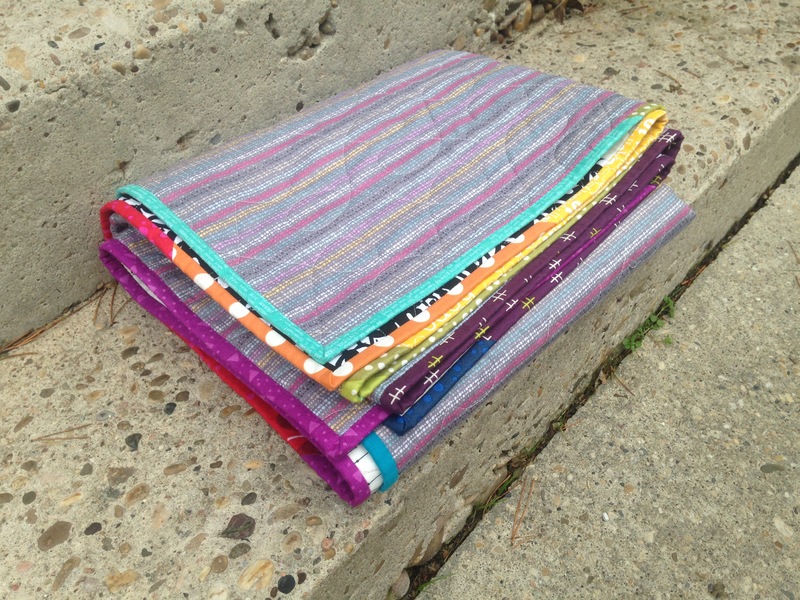 I love how the binding turned out on your quilts, especially the rainbow binding! I bet you will get the other 2 finished! Thanks Sharon for stopping by. The one quilt in progress is a bit of a tough go and the fabric for the other quilt just arrived today. I think I will work a bit on both, when one gets frustrating I will switch to the other. Cheers! I have a fat quarter bundle of Grunge that I’ve been sitting on, not sure what to do with it. Those pluses look so great with it, I just might have to make one too! 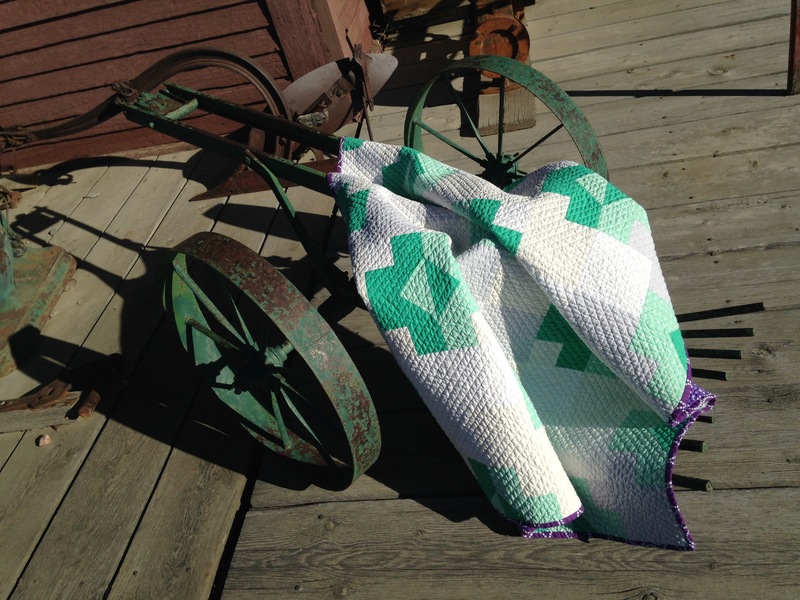 I also love your facet+plus quilt. It’s what first drew me to your blog. Wow Diana, thank you so very much for your kind words. Cheers! You have been busy! Congratulations on your finishes. The purple binding on the facets quilt, and the rainbow binding on the Grunge plus quilt add wonderful detail to the finishing. I, too, am finding that I am just not a once a week blogger. Hopefully in 2017, I can set up a regular schedule that works for me. Thanks Marla! I originally wanted my blog to be a way to document my finishes and I think I may go back to that. I have a few ideas of things I’d like to share on the blog but nothing really seems to materialize. Maybe some goal-setting is in order! Cheers! Thank you Yvonne! I have another rainbow WIP and I think I will match up the rainbow binding to the top. My aunt is very generous to share her toys with us. Cheers!